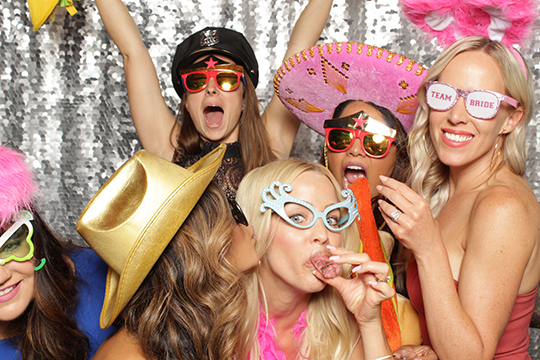 Photo Booth rental prices that go above and beyond the rest! 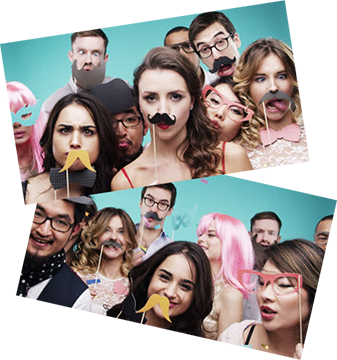 creating inexpensive laughter and excitement. 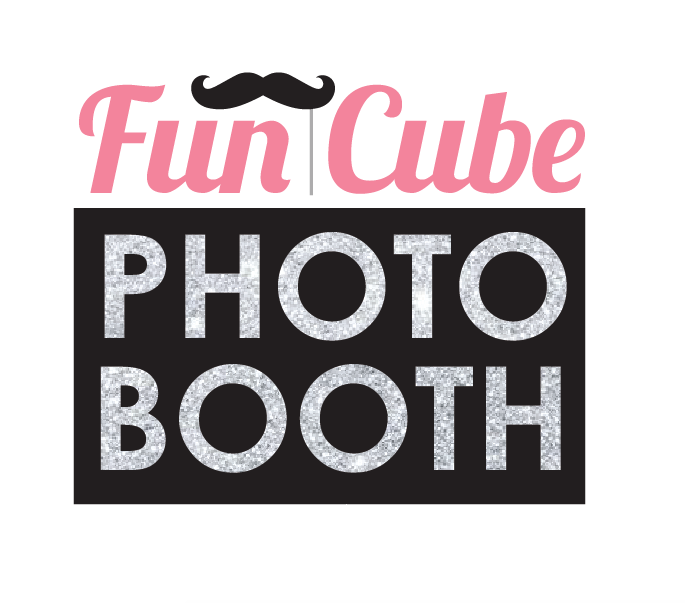 Fun Cube Photo Booth is the first choice for photo booth rentals in North Bay, Sudbury, Muskoka and Northern Ontario; offering the best photo booth pricing in town including a guarantee an evening of laughter and affordable fun. 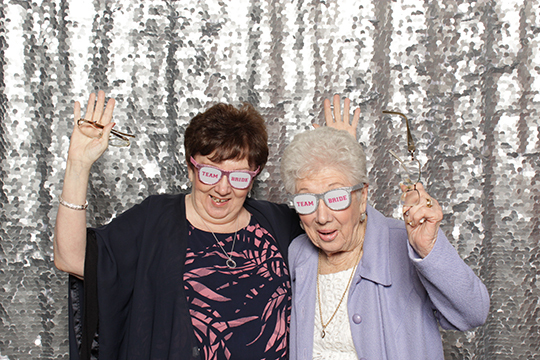 See some of our Recent galleries here! 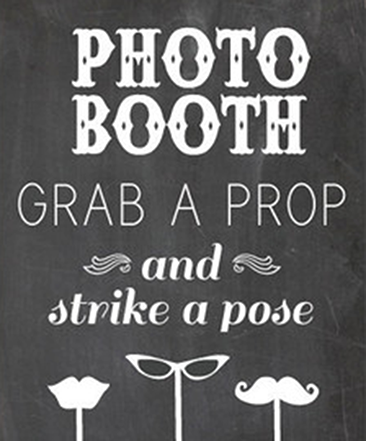 HAVE YOUR BOOTH YOUR WAY! We keep is simple so you get the package you want. 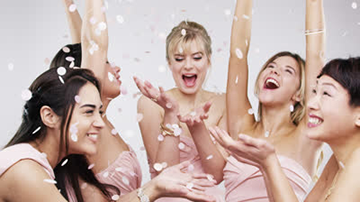 NOW OFFERING WEDDING PACKAGE SPECIALS! Contact us for details. 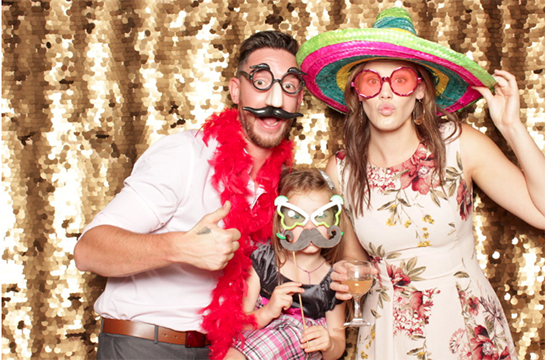 Northern Ontario Brides choose our Photo Booths to give their friends and family a memorable experience at the reception. 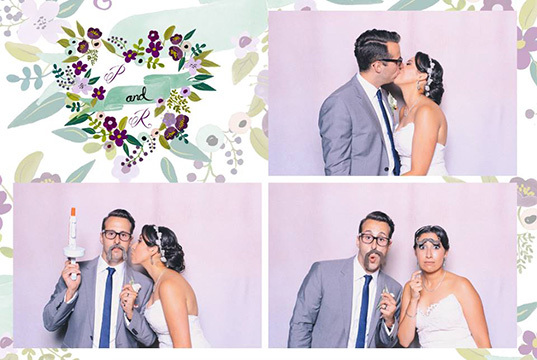 Fun Cube photo booths are the best choice for the most important day of your life. 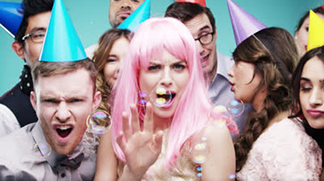 Invite Fun Cube to get the party started! 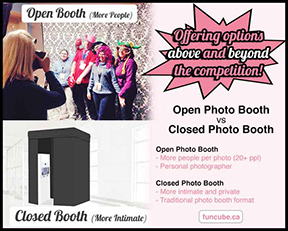 Open or closed booth? What’s the difference? 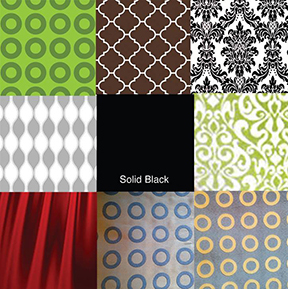 Complimentary custom graphics on your prints!